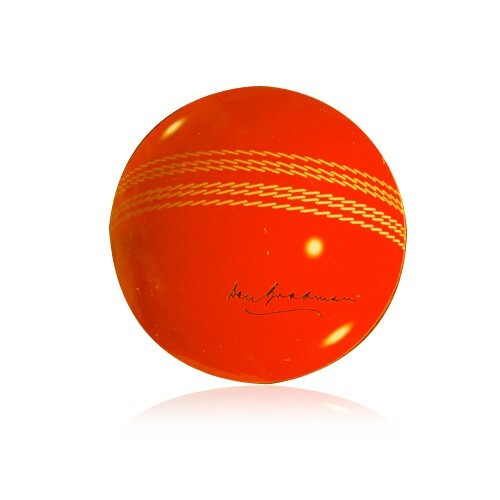 Bradman Museum Cricket Ball coasters with Sir Donald Bradmans autograph printed in gold. GST is included in all prices. GST not applicable for international orders and will be deducted on checkout.